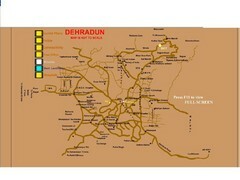 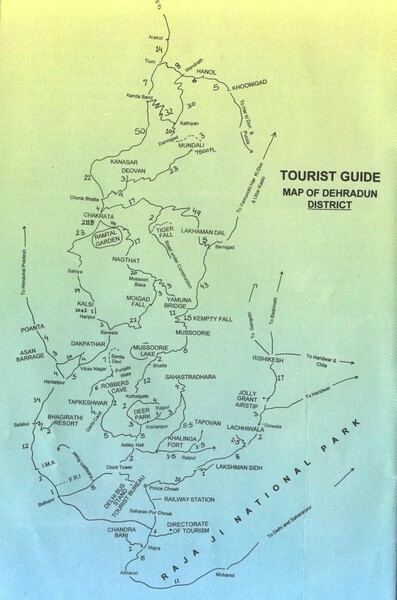 Hand drawn map of Dehradun District, India showing distances, roads, towns and Raja Ji National Park. 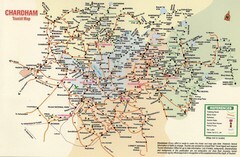 I love Pranjals House. Wait, I'm Pranjal!